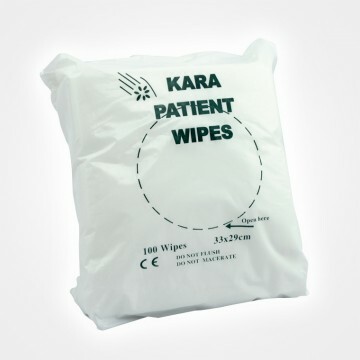 SKU: WH/FS/955/L. Category: Moving and Handling. 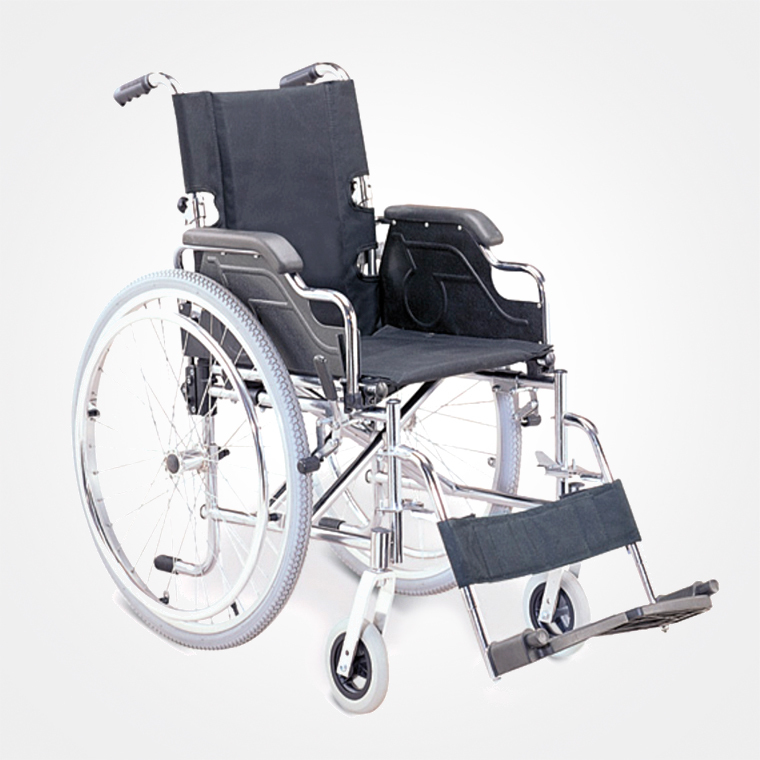 Be the first to review “Light Weight Wheelchair” Click here to cancel reply. Humancare © 2019. All Rights Reserved.